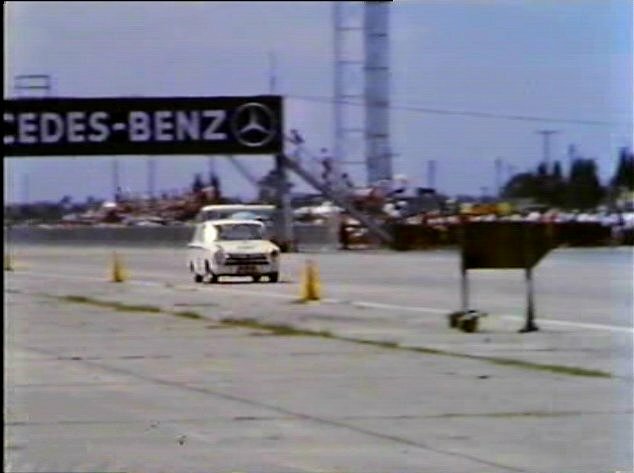 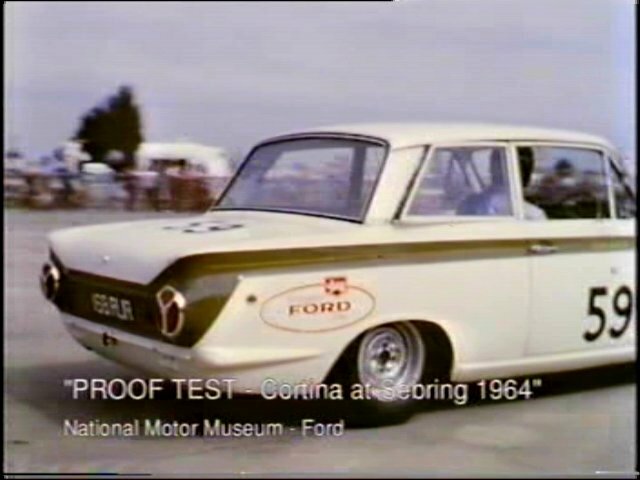 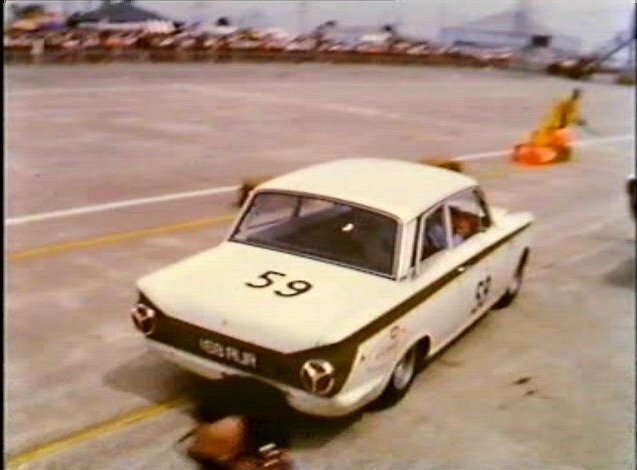 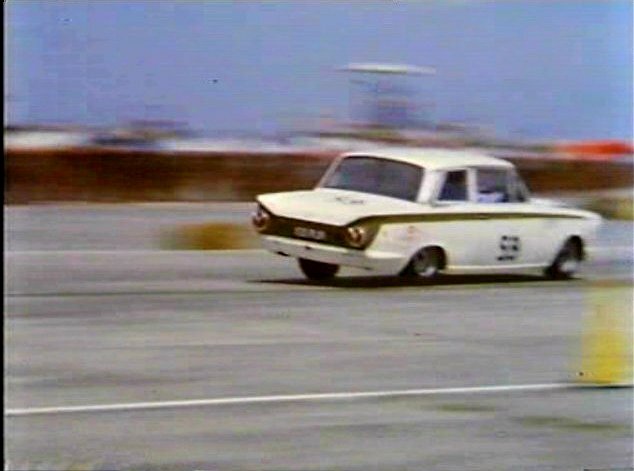 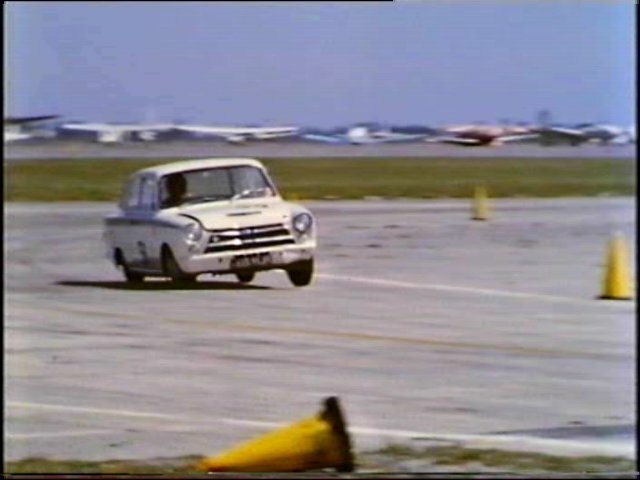 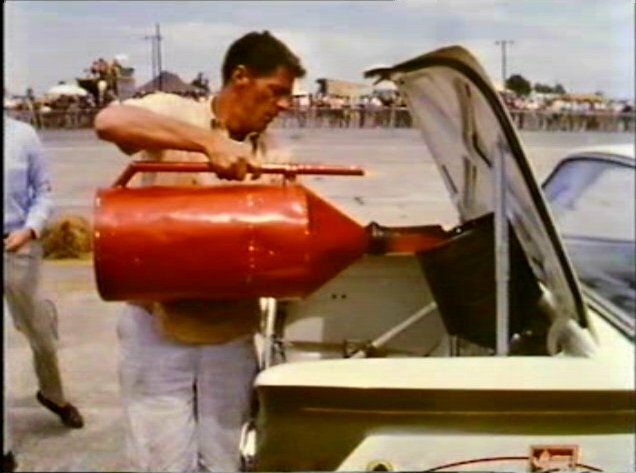 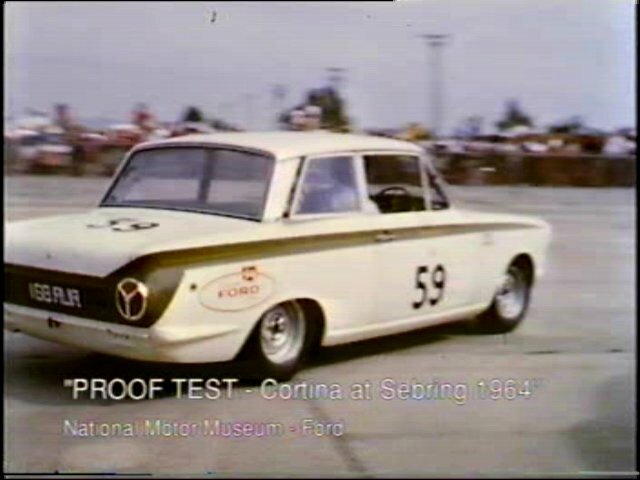 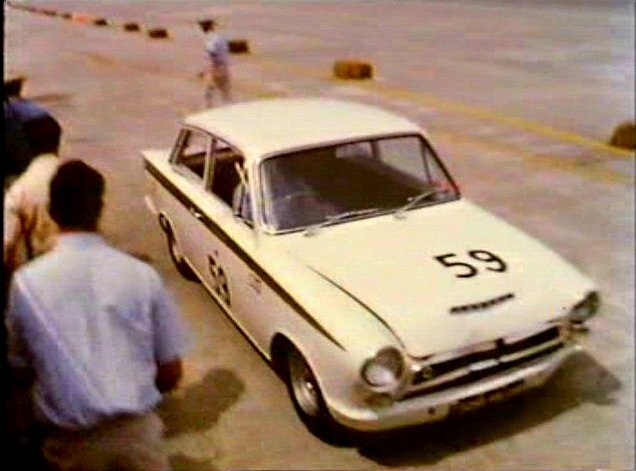 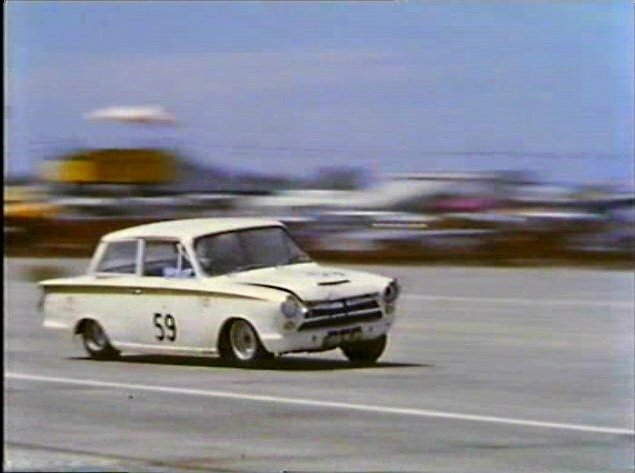 IMCDb.org: 1963 Ford Cortina Lotus MkI [Type 28] in "Classic & Sports Car Film Collection, 1998"
A famous 1963 Lotus Cortina, 168 RUR as used in 1964 Sebring 12 Hrs, Jim Clark & Ray Parsons, finished 21st. 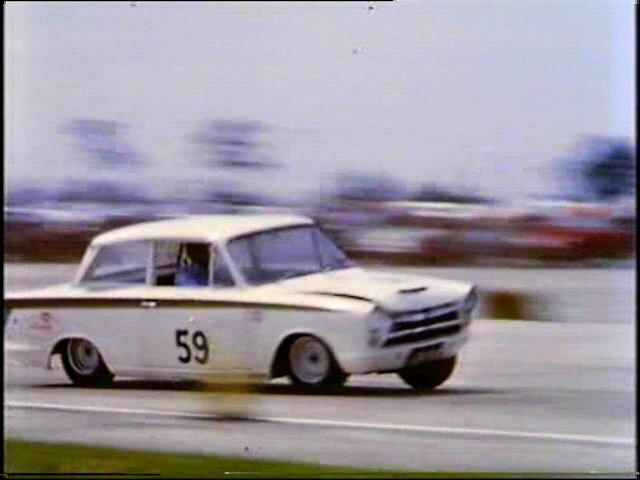 This was the 2nd LC to be raced as homologation was not reached until September 63, and was used for minor UK events in late 63 before shipping to US for Sebring. 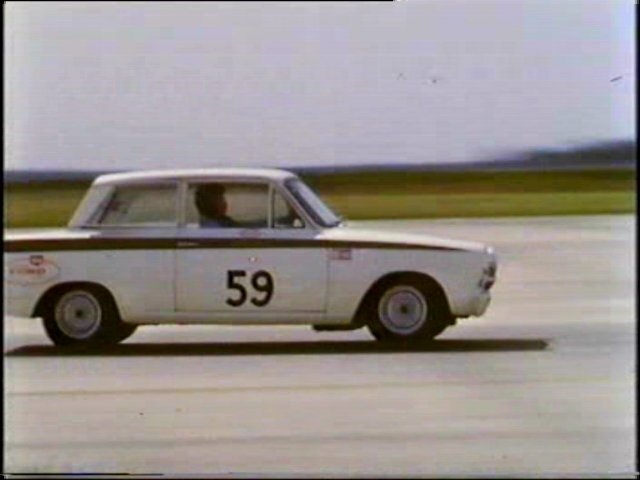 Its twin, 166 RUR was the first racing LC, and only the 19th off the production line.